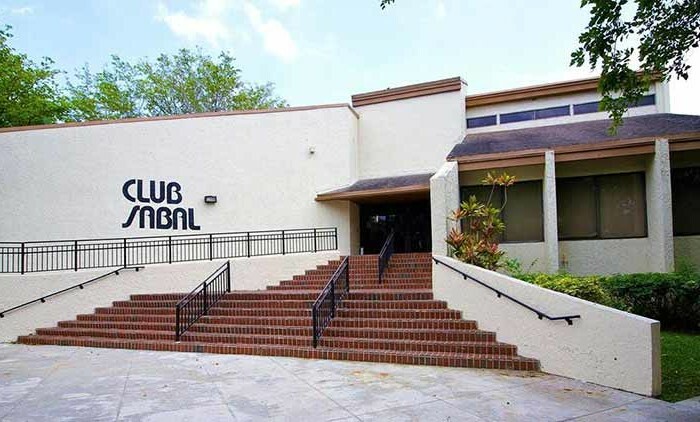 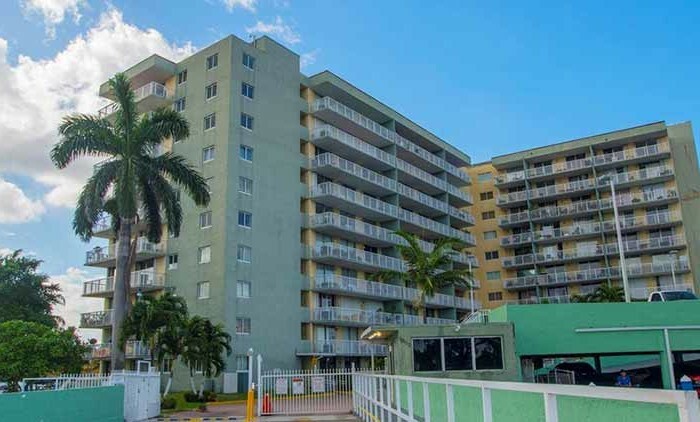 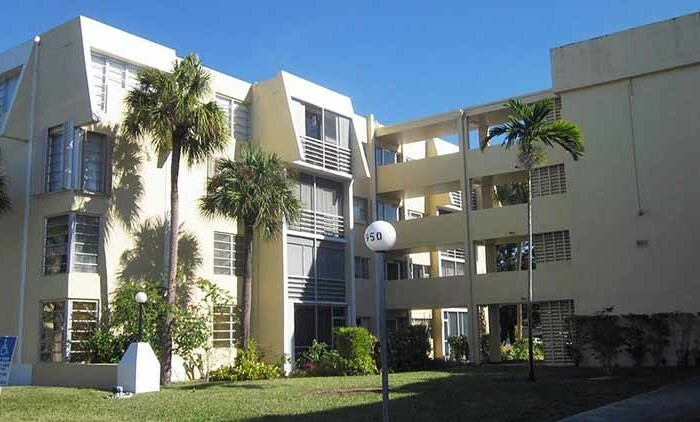 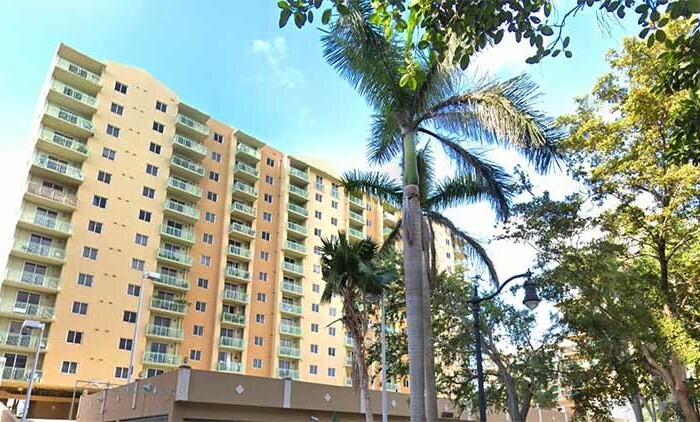 Built in 1989, Soleil at Fontainebleau Condo is a 277 unit condominium located in the Fountainbleau (W of NW 97 Ave) submarket in Miami, Florida. 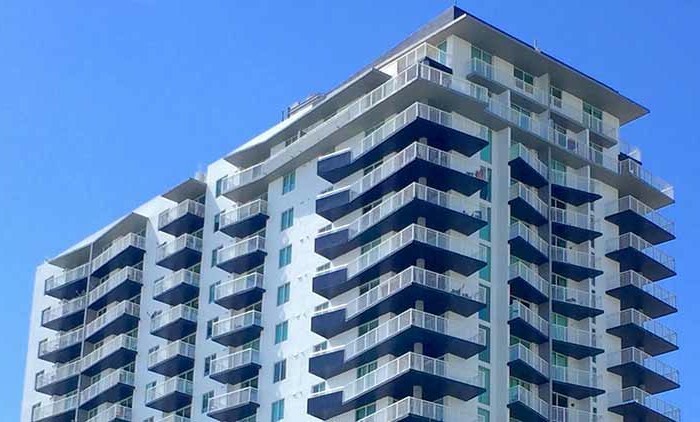 Experience Miami living at Soleil At Fontainebleau. 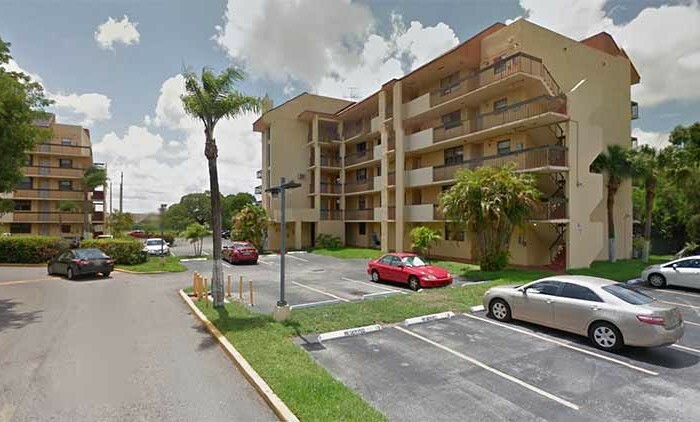 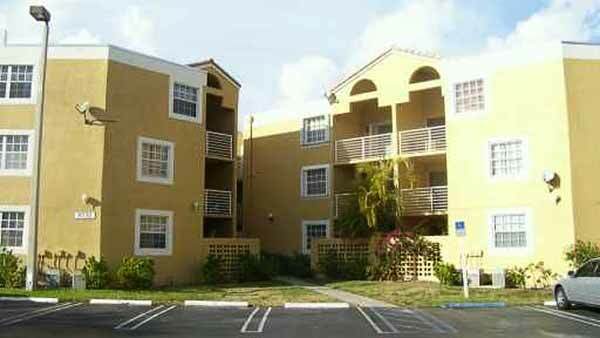 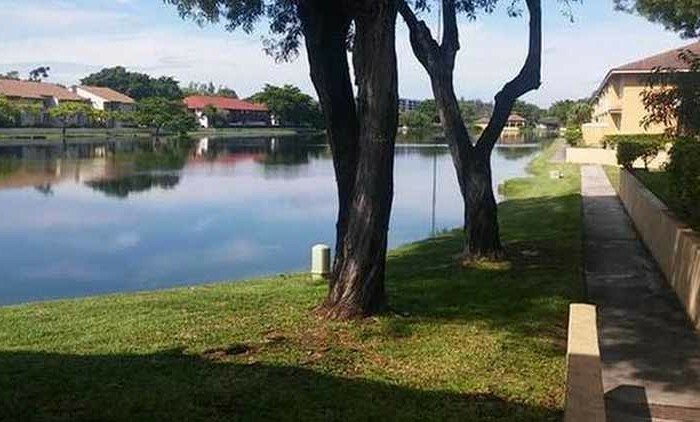 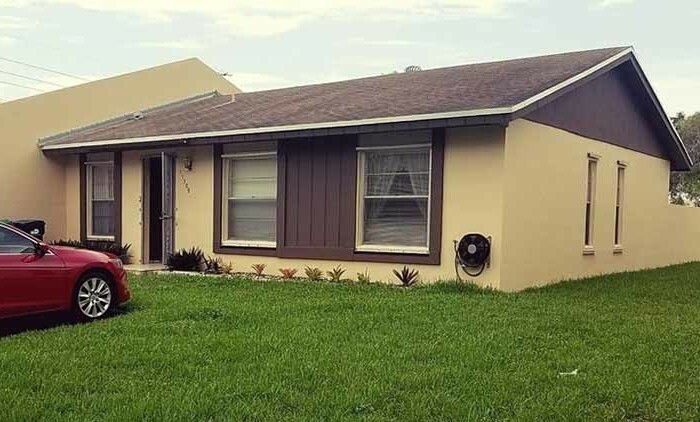 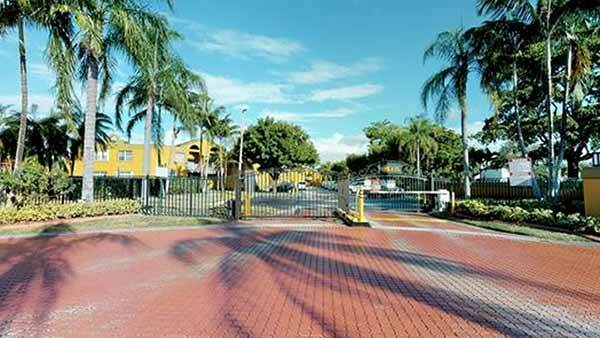 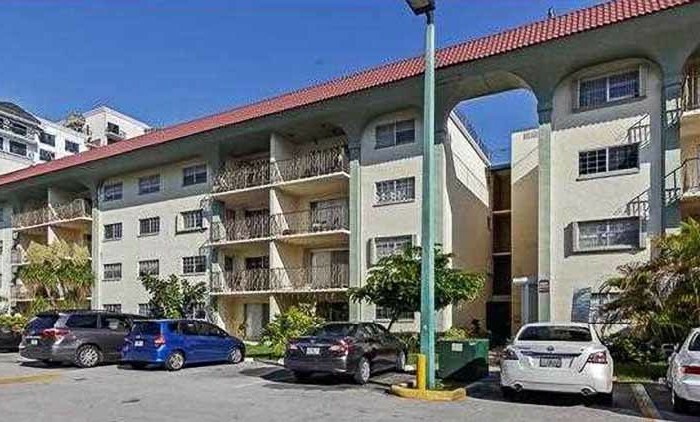 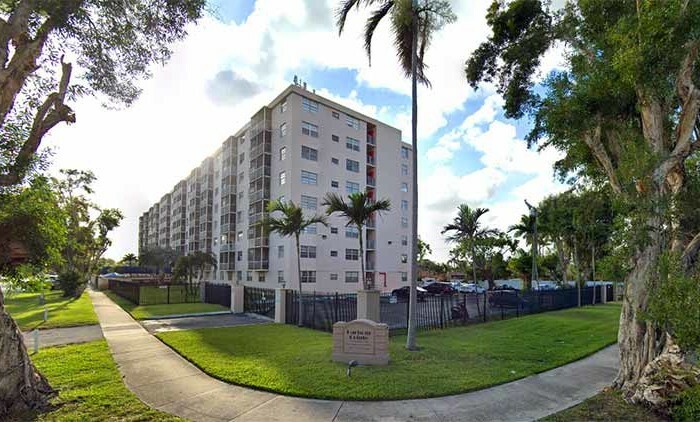 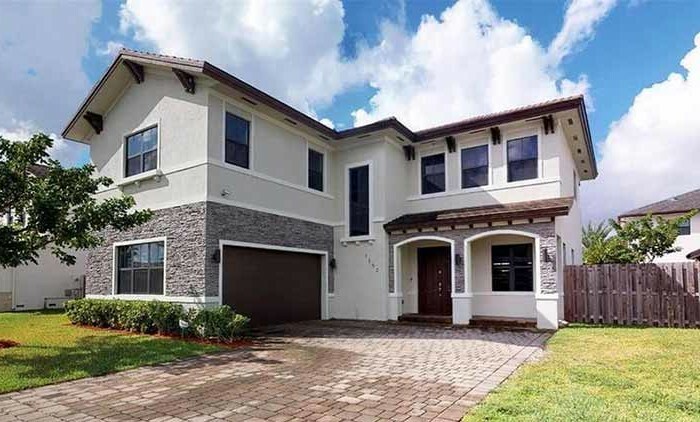 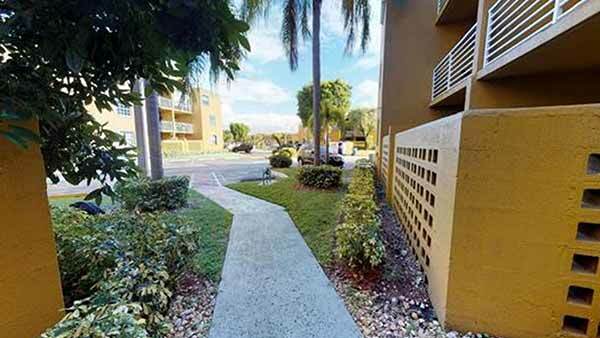 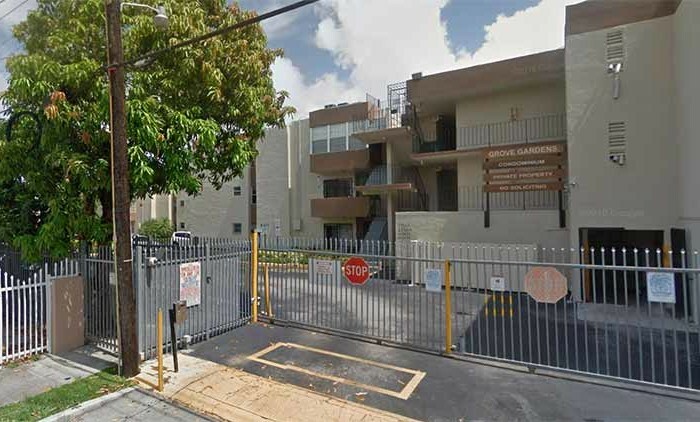 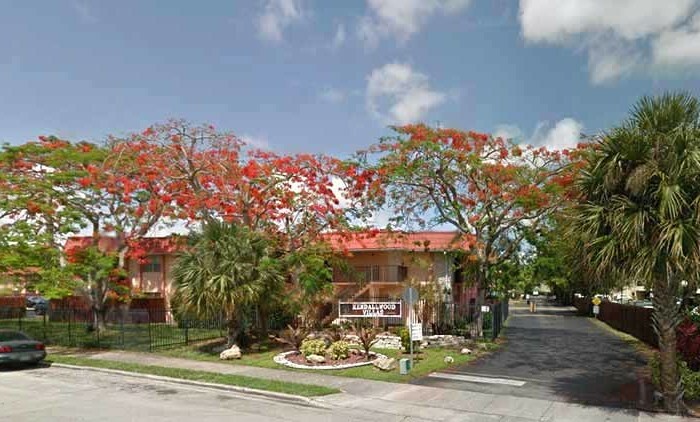 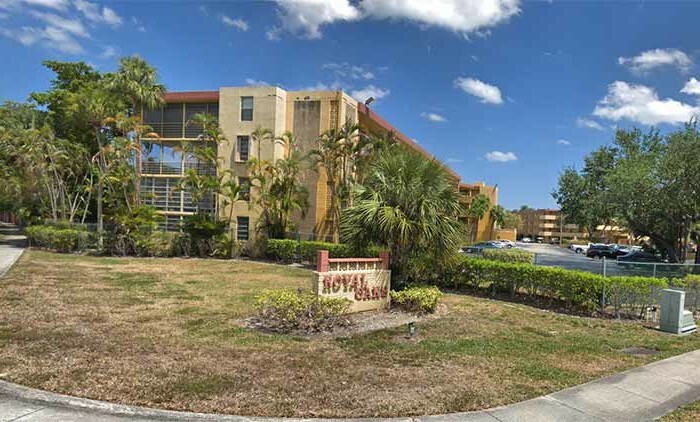 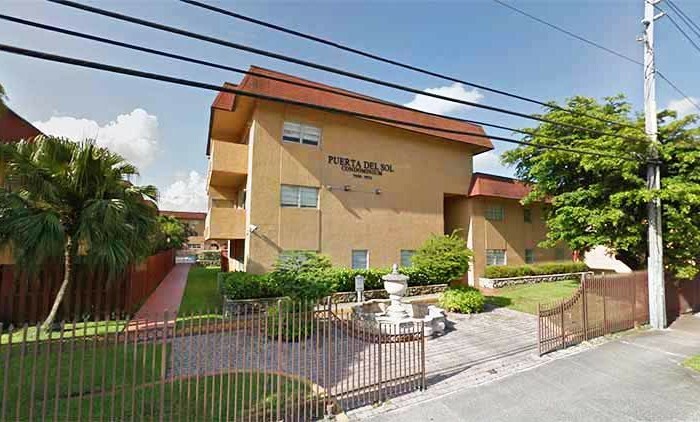 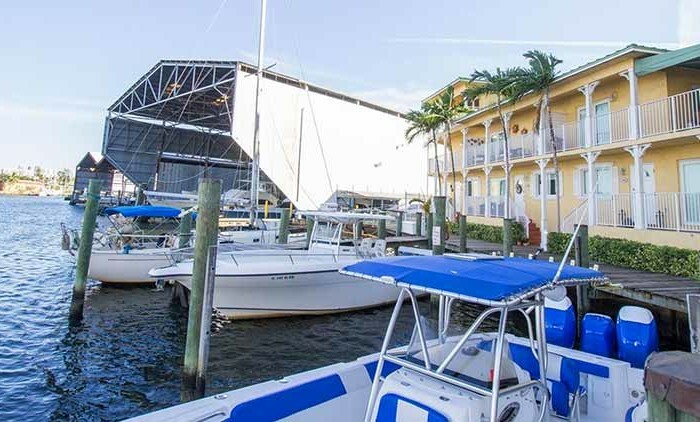 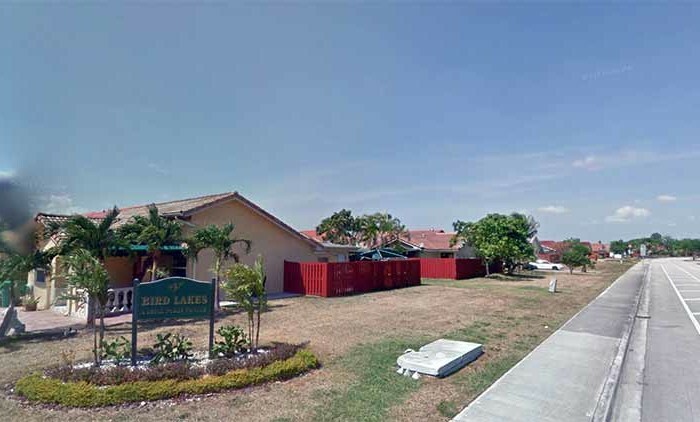 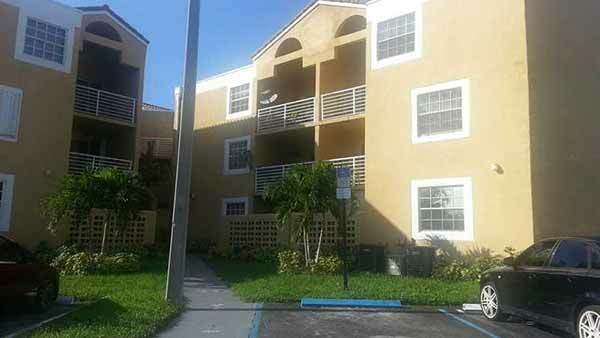 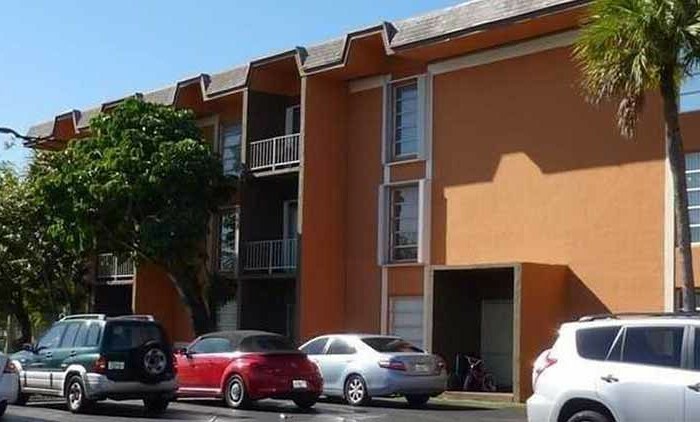 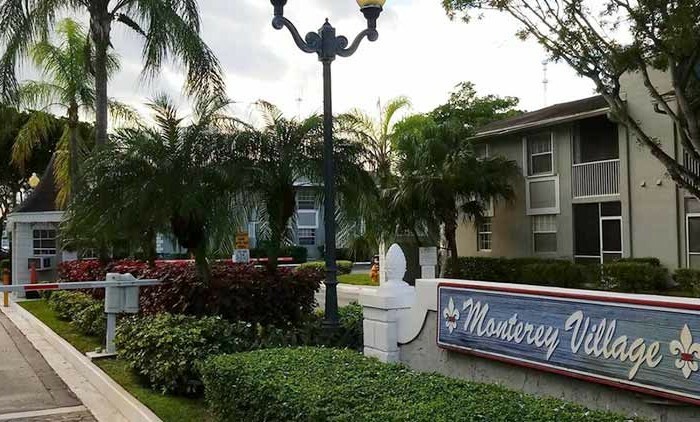 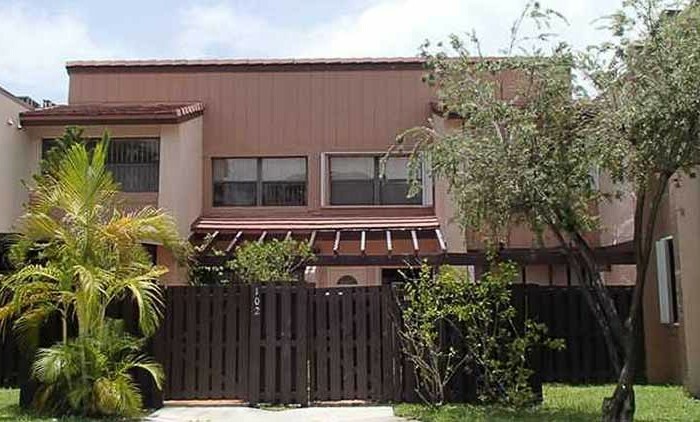 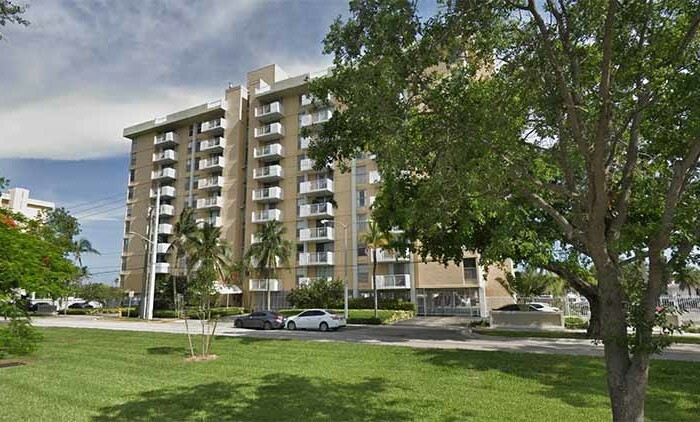 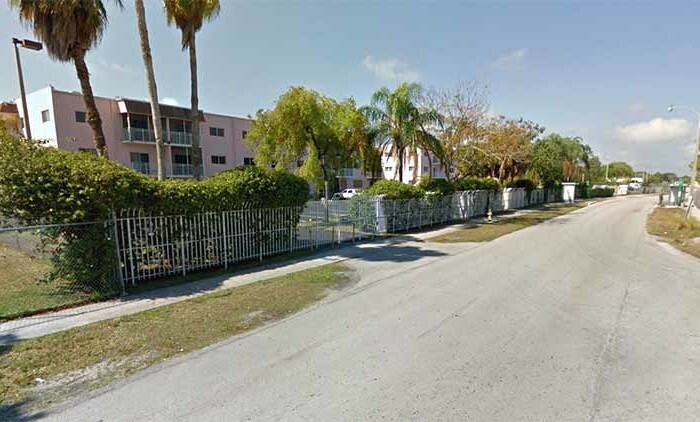 The location in Miami’s 33172 area is an ideal place to move. 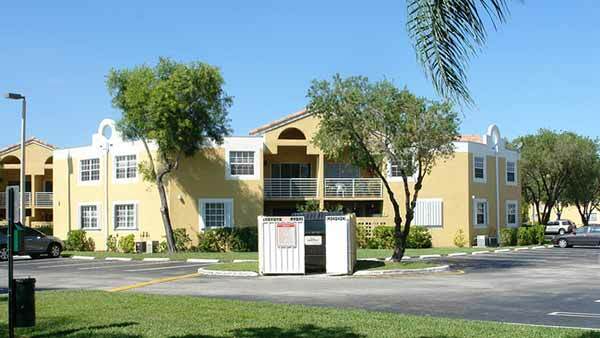 Make a visit to check out the apartment floorplan options. 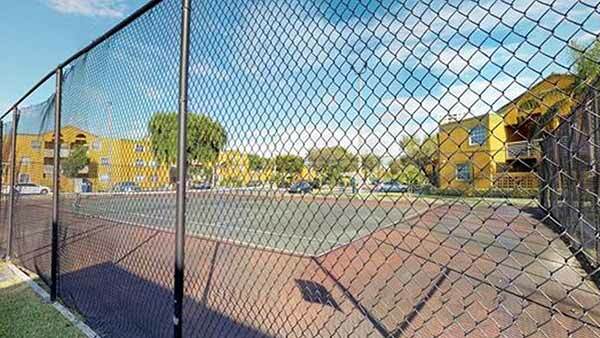 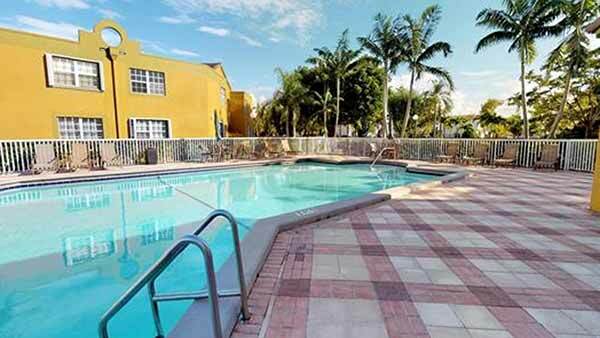 A variety of amenities are waiting for you here. 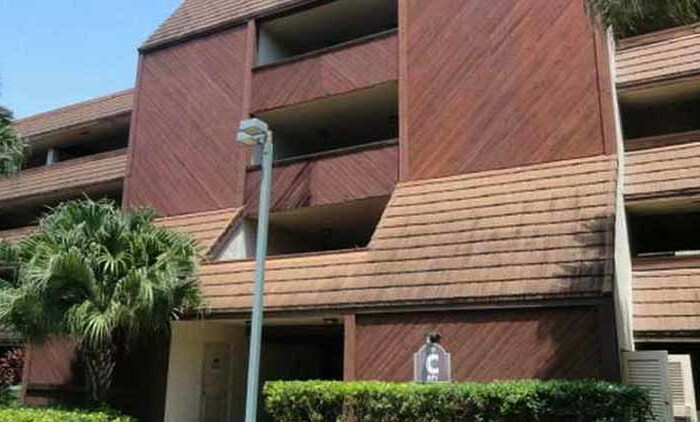 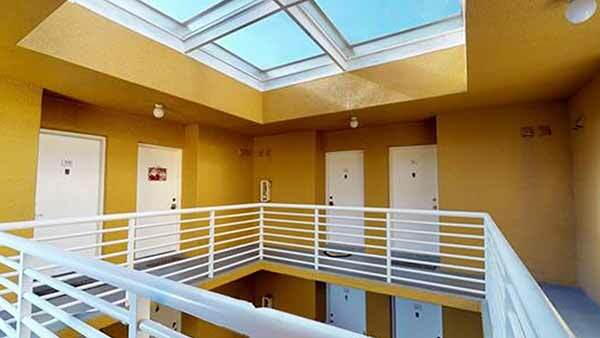 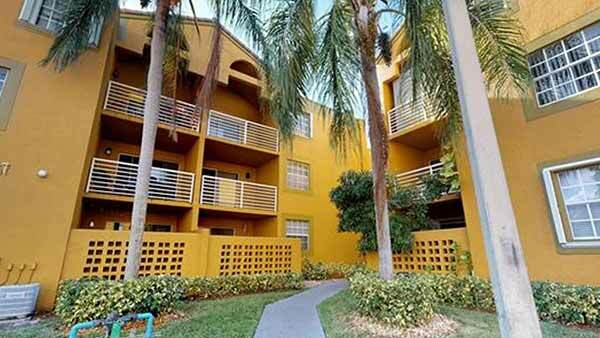 Some of these include: high-speed internet access, smoke free options, and balconies. 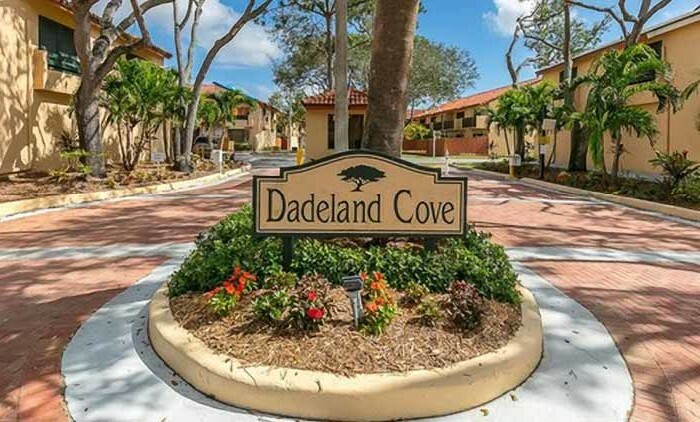 Stop by to check the current floorplan availability. 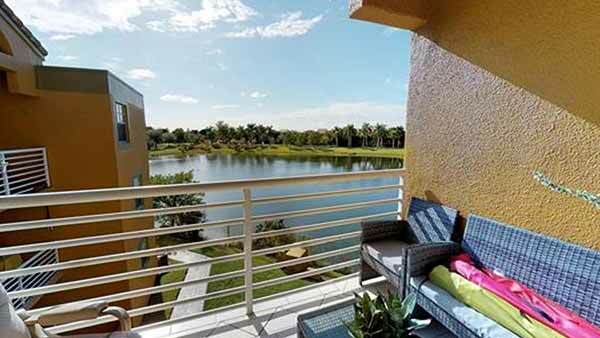 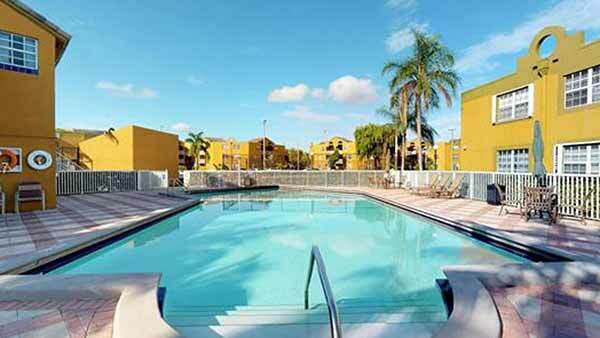 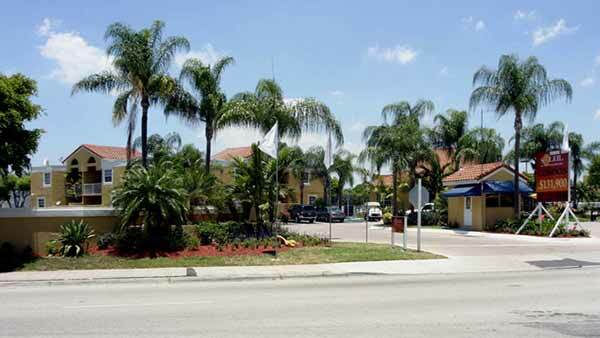 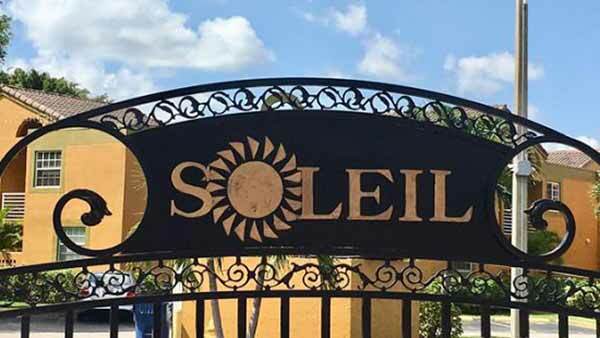 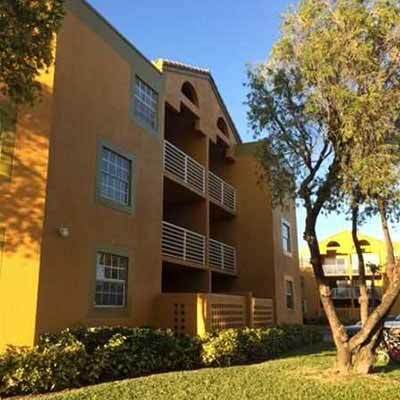 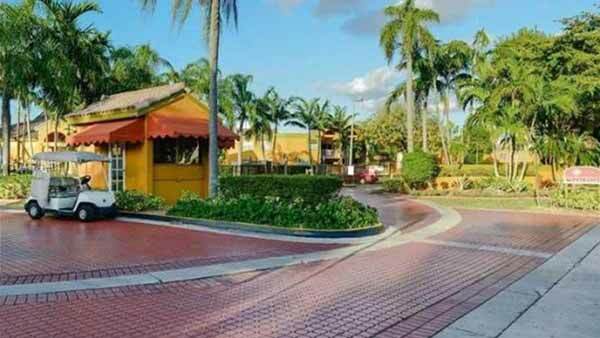 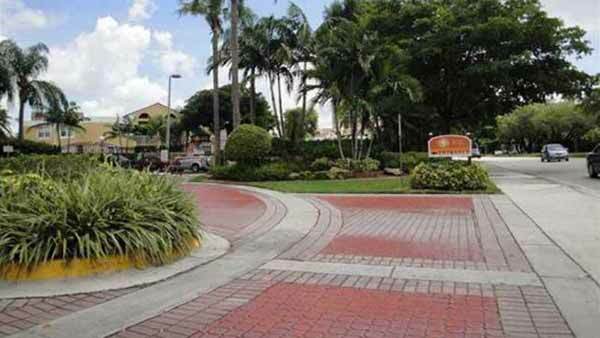 Soleil at Fontainebleau close to shopping, theatre, schools & major highways!